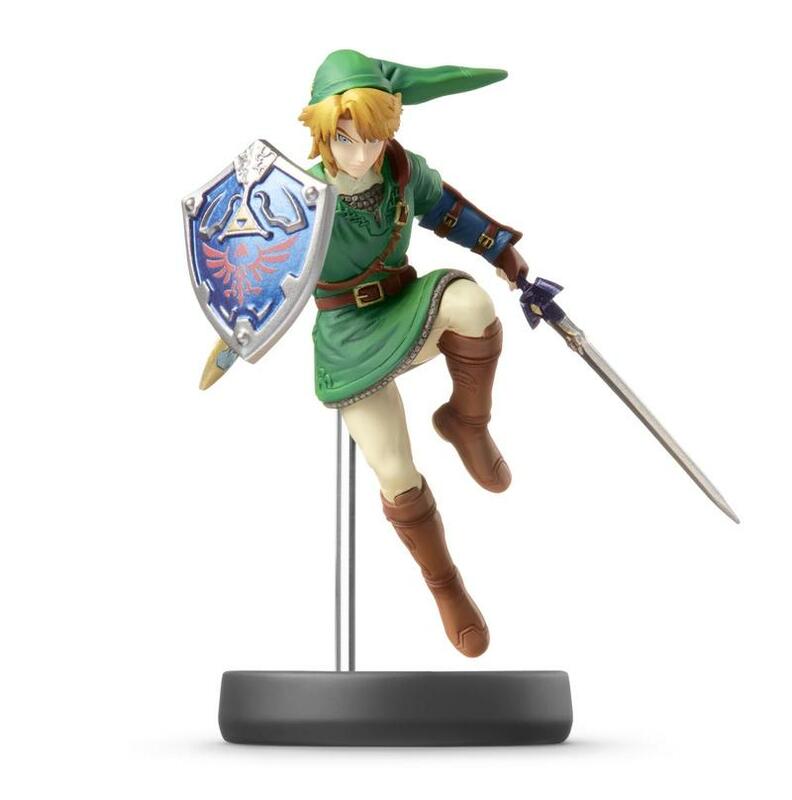 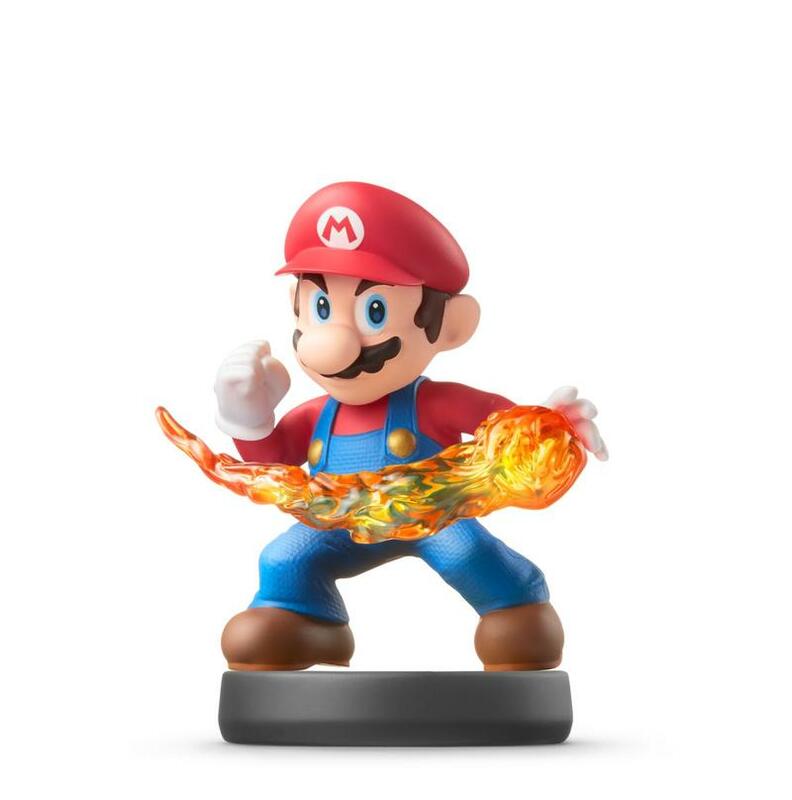 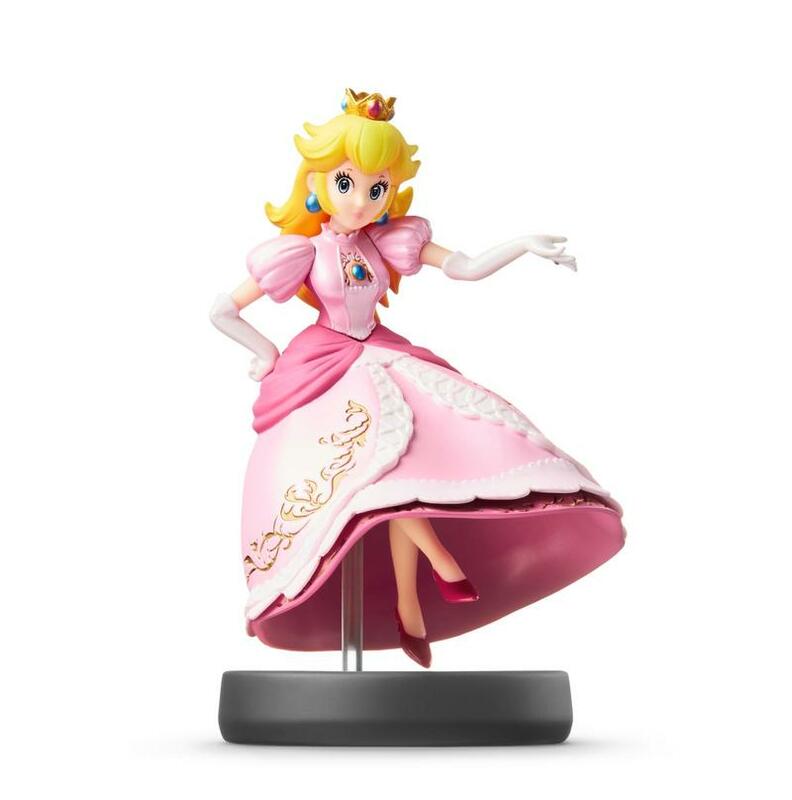 Nintendo is set to ship their first batch of amiibo, the NFC enabled figures that will bring extra content into games like Super Smash Bros. for Wii U and 3DS and eventually Mario Kart 8, Captain Toad: Treasure Tracker and Hyrule Warriors. 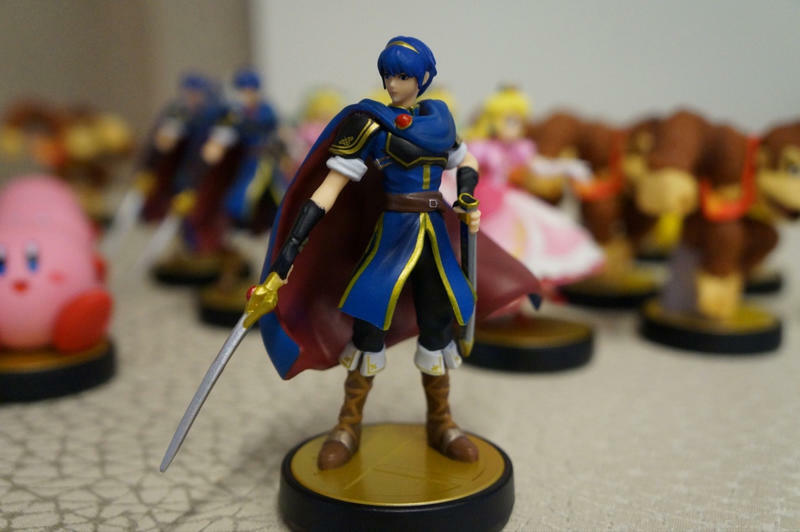 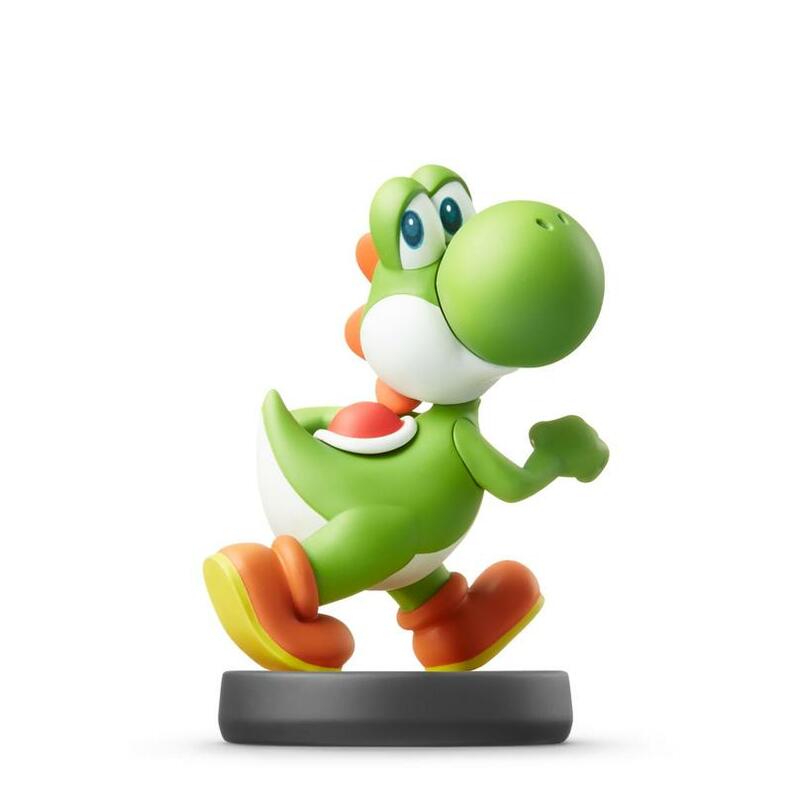 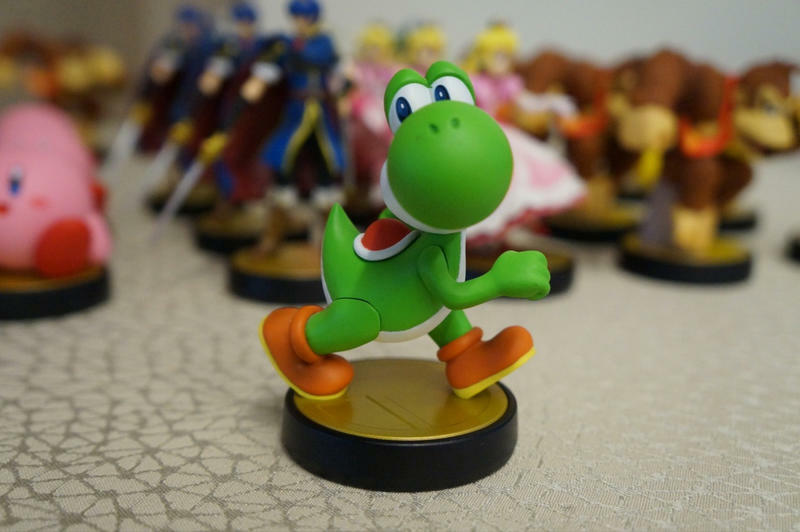 A set of images coming from Joystiq shows the final quality of the amiibo themselves, and those pics have been stacked against what’s been advertised by Nintendo all along. 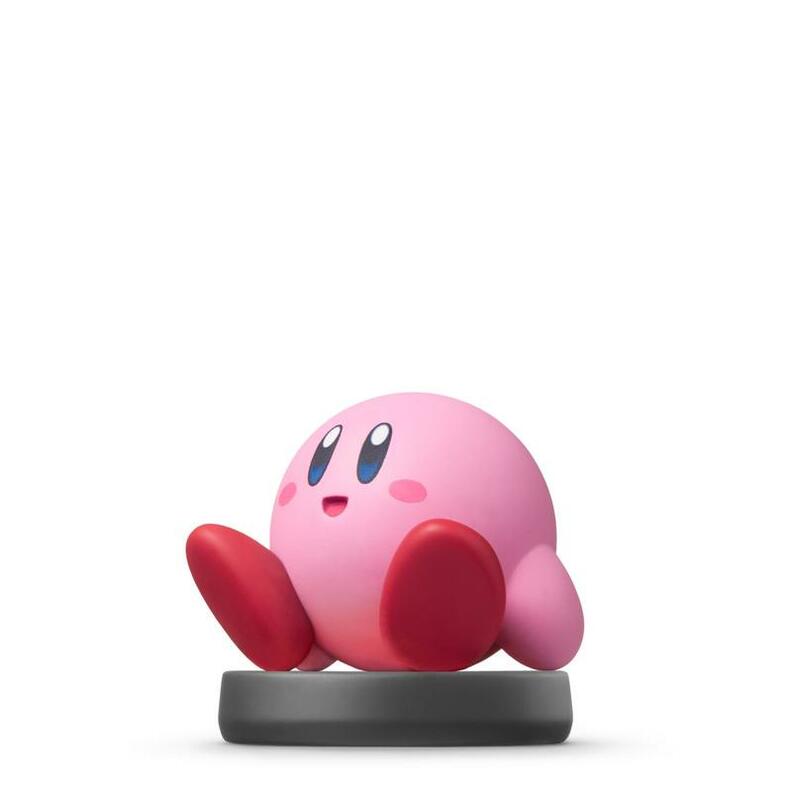 Nintendo’s been open about the fact that the advertisements may not actually look like the final versions, so there’s no massive failure on its part. 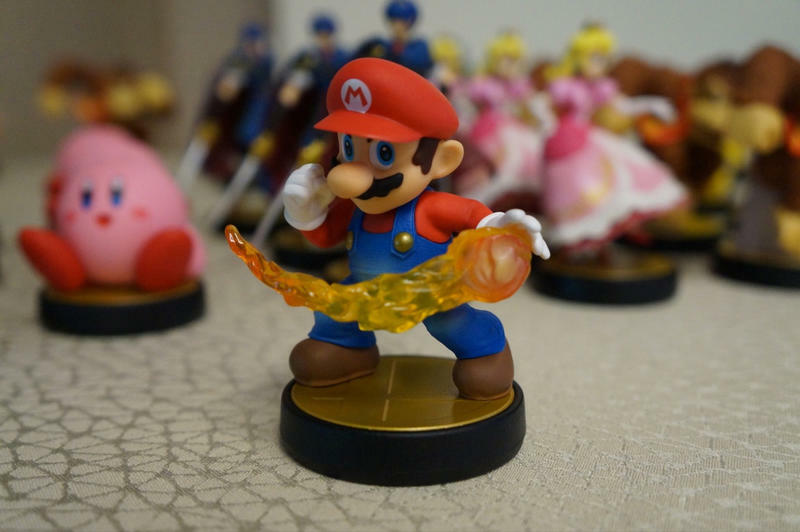 There is, though, a gap in quality between the advertised and actual products. 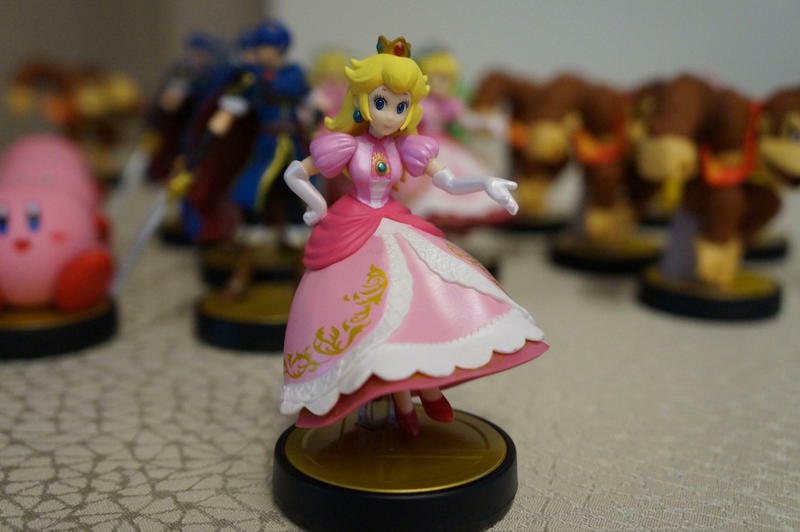 Kirby and Yoshi look good, but Marth and Peach appear a little cheaper. 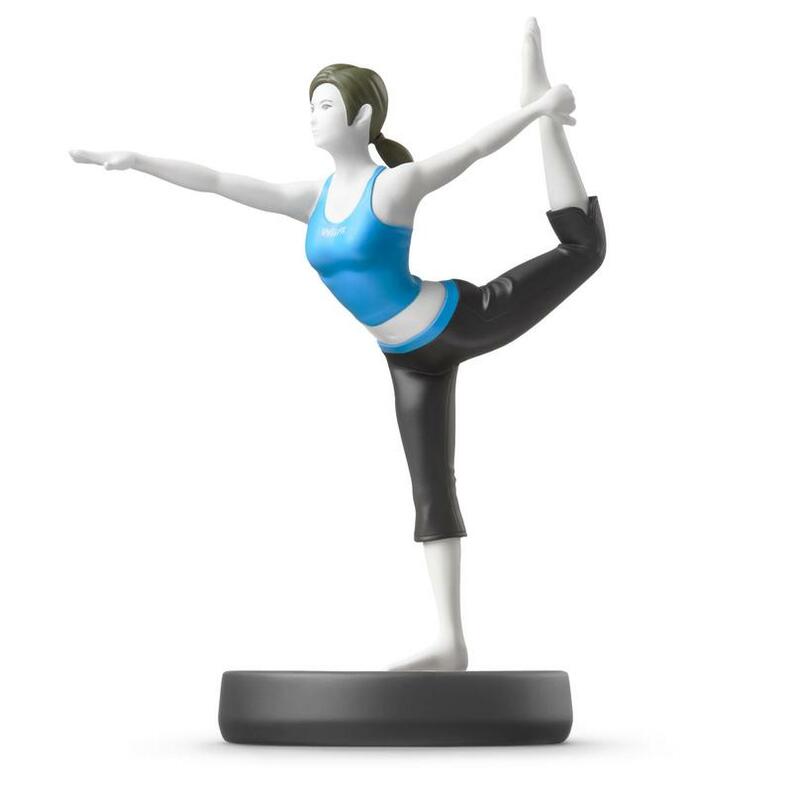 Regardless, the figures still look fine enough for $13 a piece complete with in-game content. 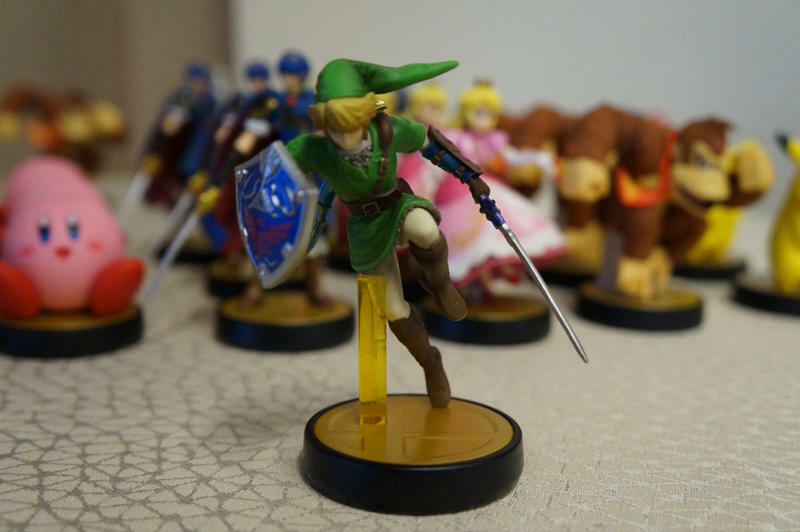 It’s nice, however, to see how the real thing actually appears before getting it in person. 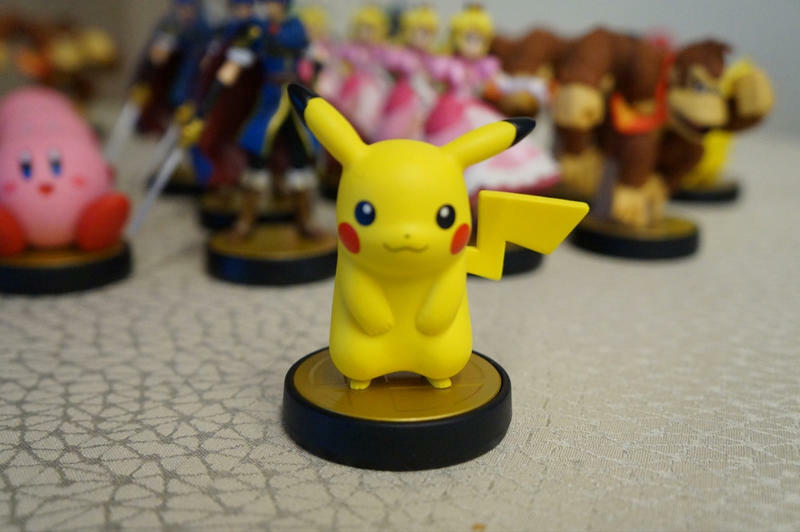 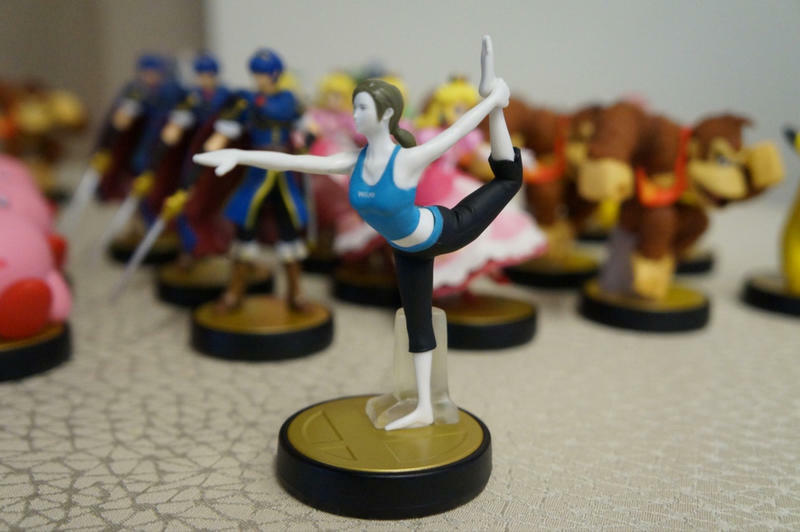 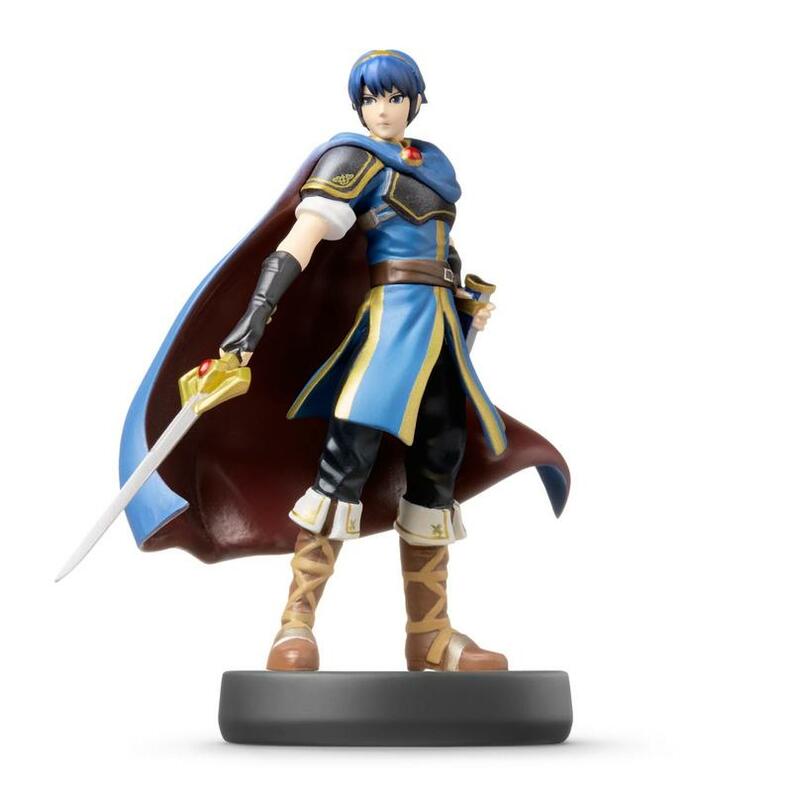 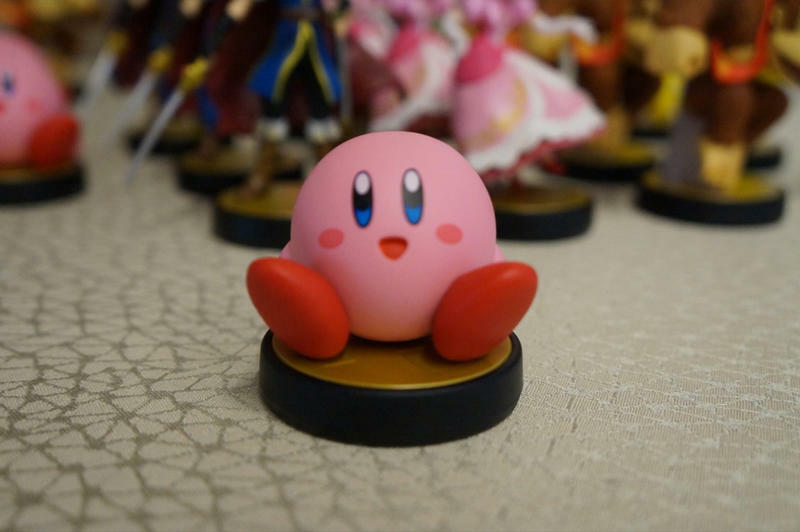 The first 12 amiibo will release alongside Super Smash Bros. for the Wii U on Nov. 28. 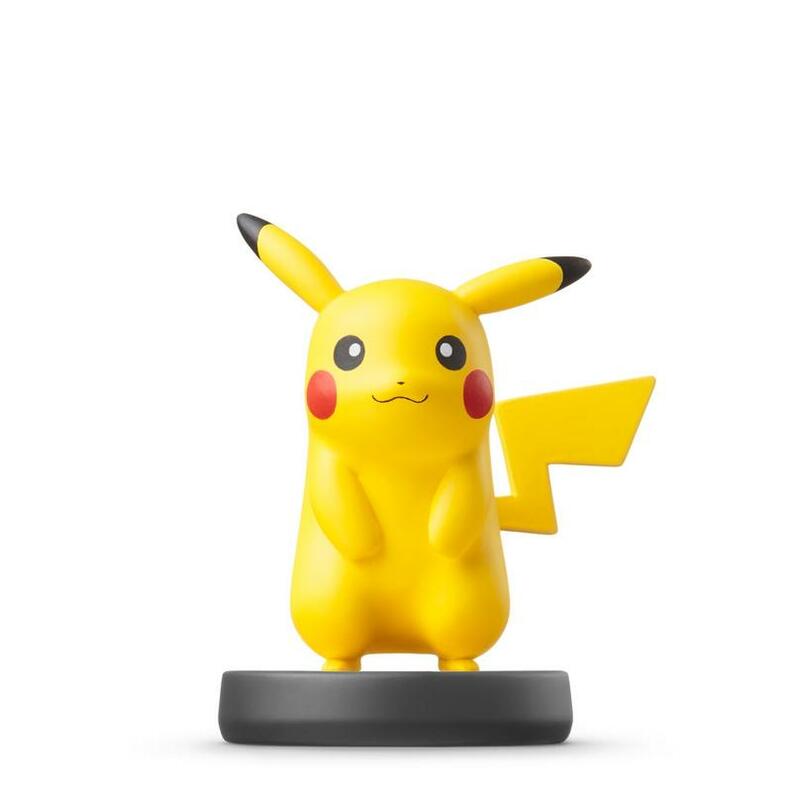 We’ll have more on both the game and the figures as it comes.